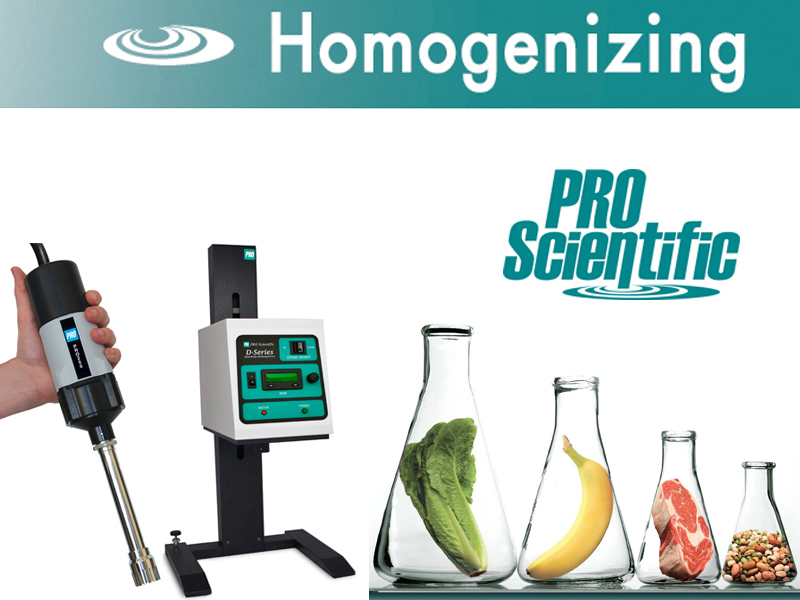 PRO Scientific Homogenizers are ideal bench-scale high-shear homogenizers for both the food and agricultural laboratories. PRO Generators are precision crafted high shear homogenizer probes. PRO Generators are precision crafted with a very narrow clearance between the inner rotating shaft and outer tube/chamber. This allows for quick, effective and repetitive processing, meaning you will get the results you want each and every time. Shear numbers are known for each and every PRO Quick Connect Generator. This means we can easily work with you when the times comes to scale up from our high shear homogenizer equipment to larger industrial homogenizers. PRO Scientific precision crafts our Generators and can provide you the shear numbers you are getting with our equipment so you will know exactly at what speeds/time to run your industrial equipment.